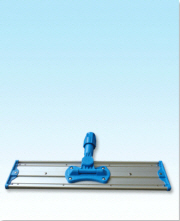 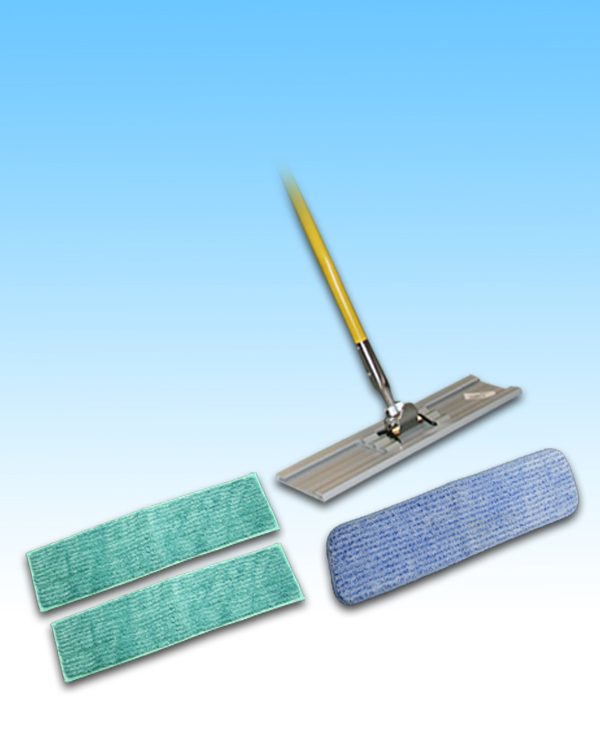 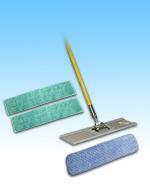 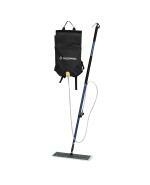 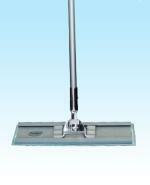 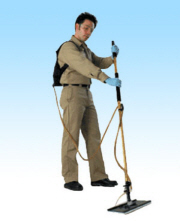 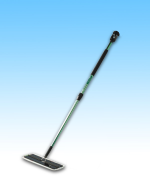 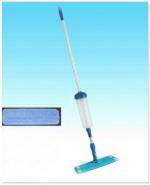 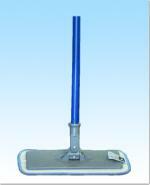 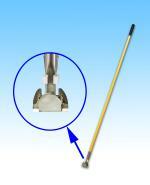 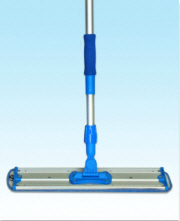 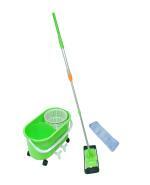 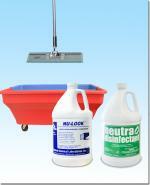 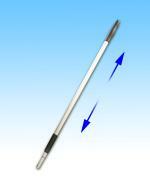 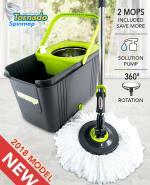 20" Janilink Microfiber Flat Mop Kit(for Heavy Duty). 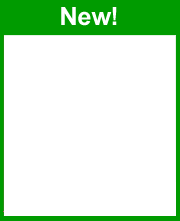 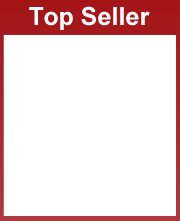 Click each Item above for Individual Purchase! 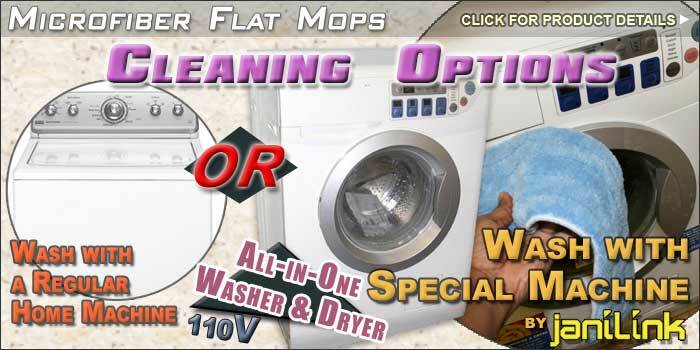 A "touchless" microfiber cleaning innovation that Everyone Needs To Have! 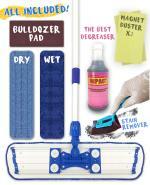 Takes versatility and convenience to another level! 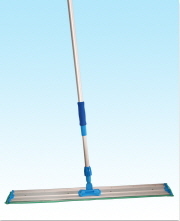 14" Window Squeegee NOT included. 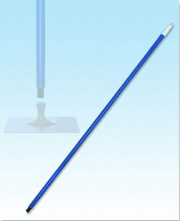 Picture for illustration purpose only. 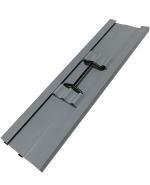 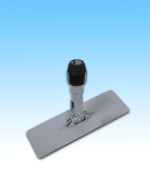 Utility Pad Holder Plastic W/o Handle 12"